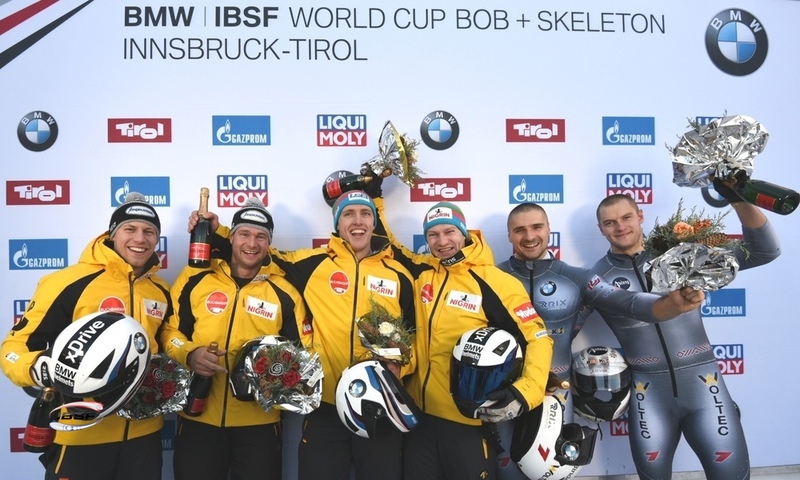 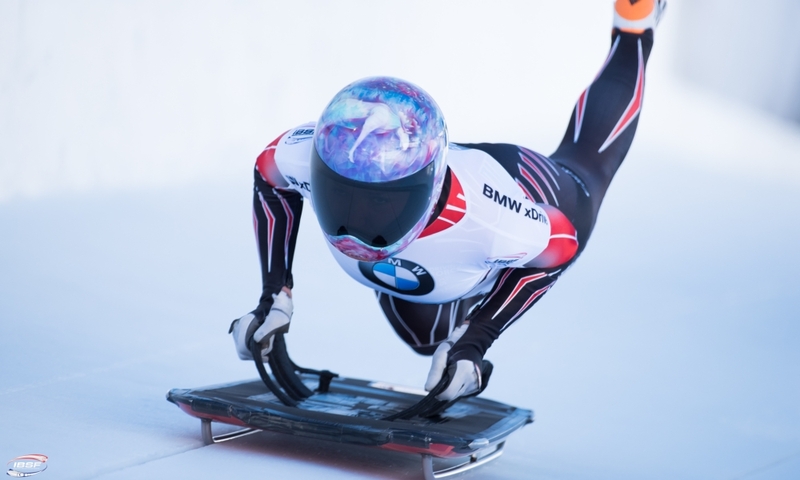 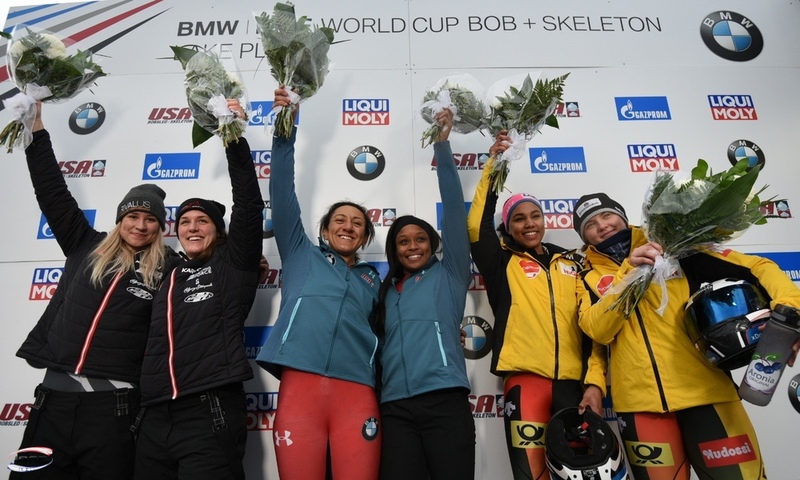 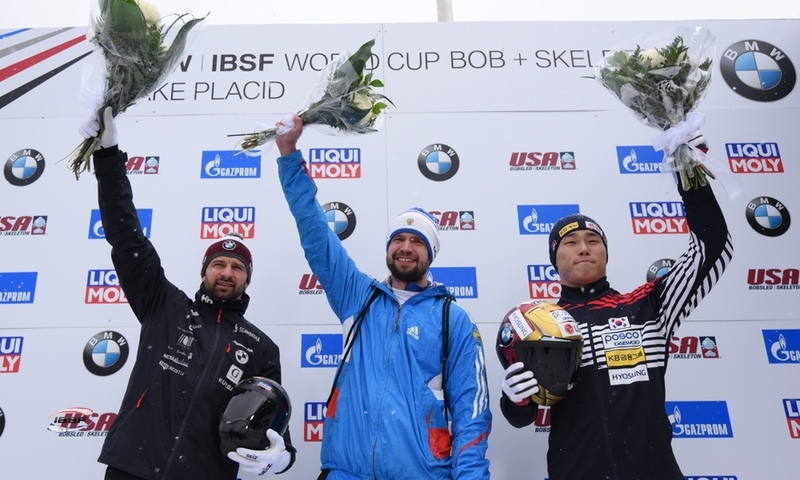 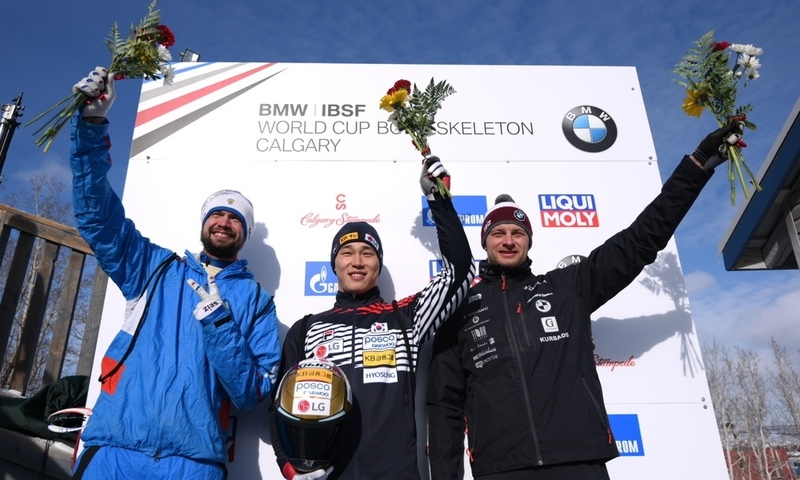 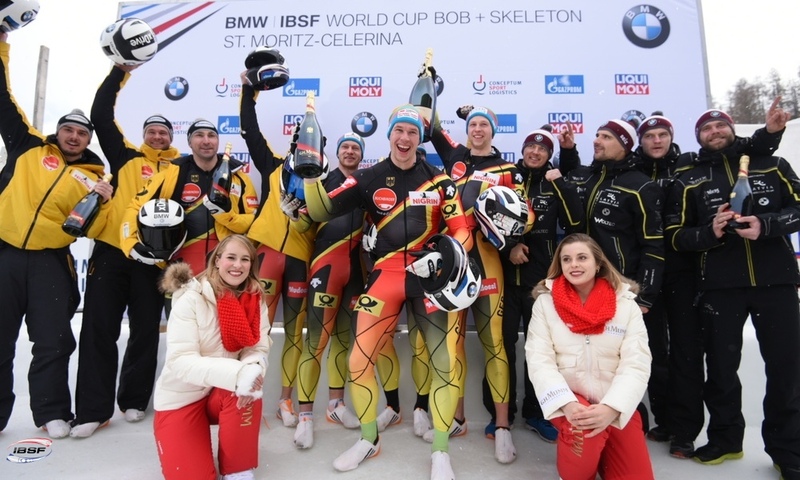 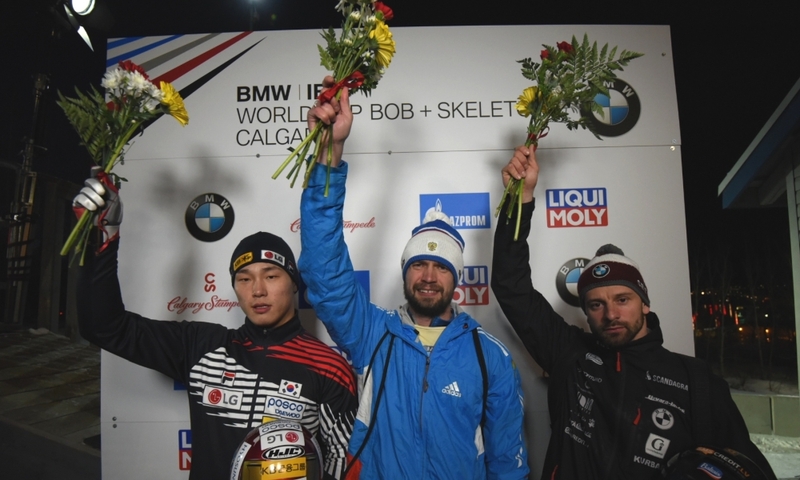 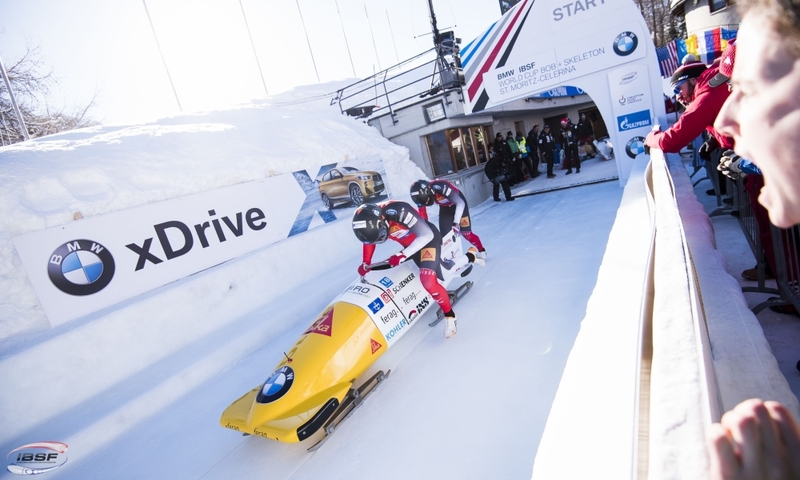 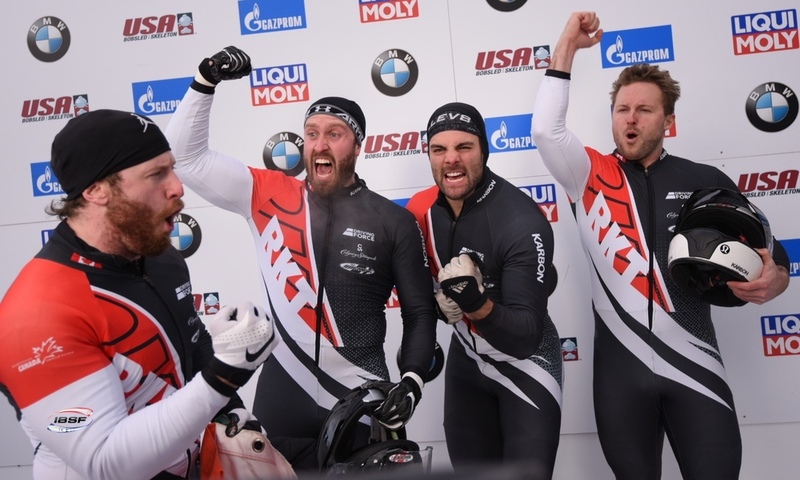 St. Moritz (RWH): Bobsleigh pilot Elana Meyers Taylor of the USA has won the fifth race of the 2016/2017 BMW IBSF World Cup season by the smallest possible margin of just one hundredth of a second. 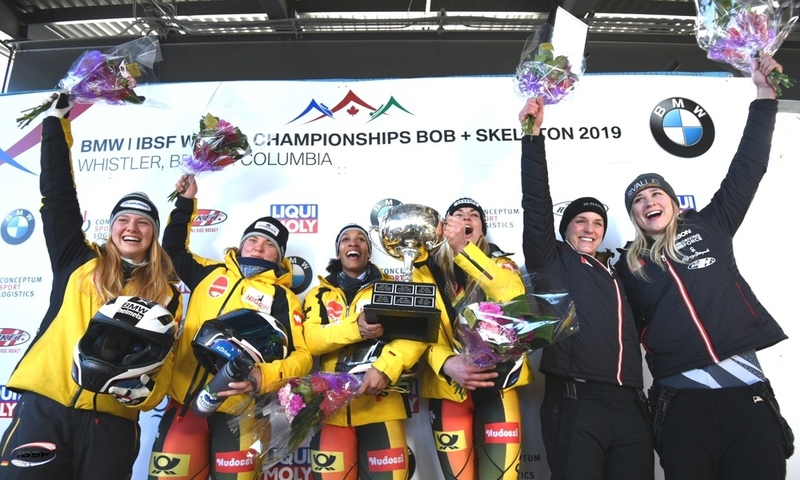 After breaking the season track record (1:07,73 minutes) on her second run, the 2015 World Champion and her brakewoman Briauna Jones pushed the reigning Olympic Champion Kaillie Humphries and her brakewoman Melissa Lotholz (CAN, 0.01 seconds behind) into second place. 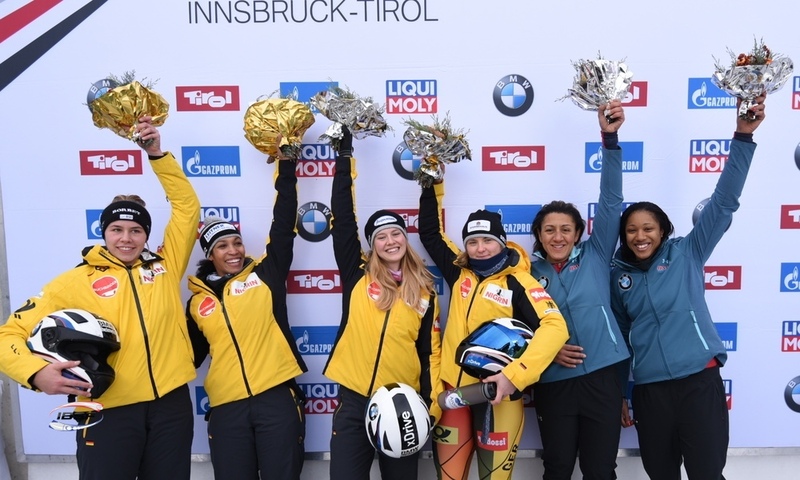 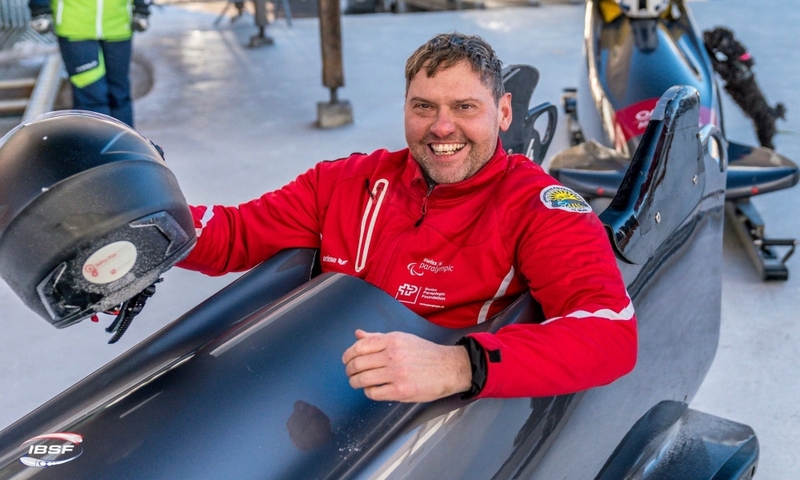 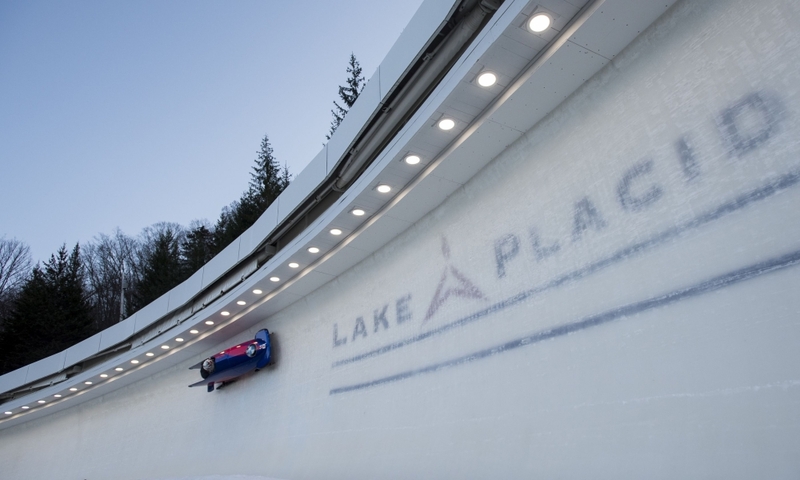 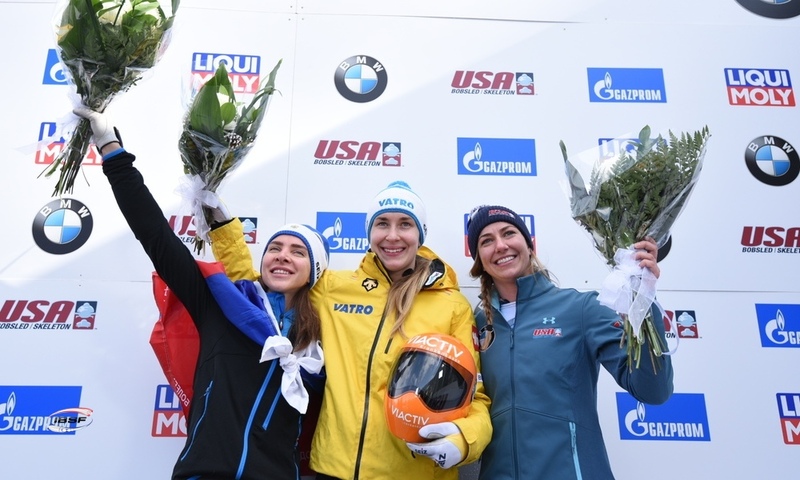 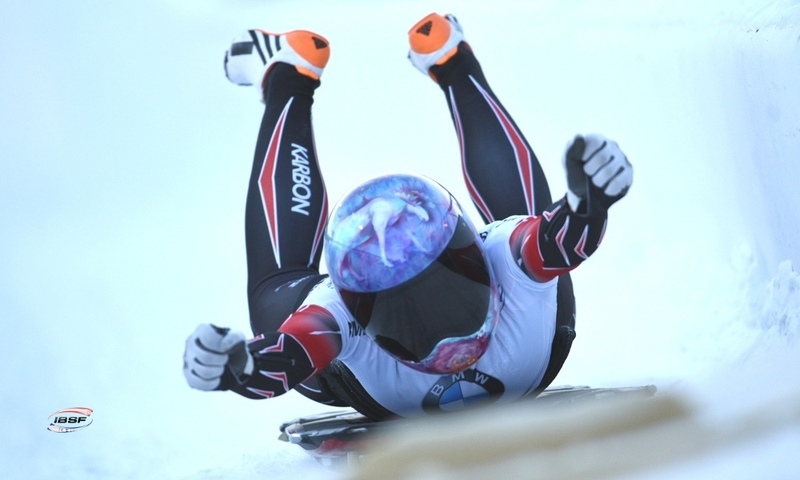 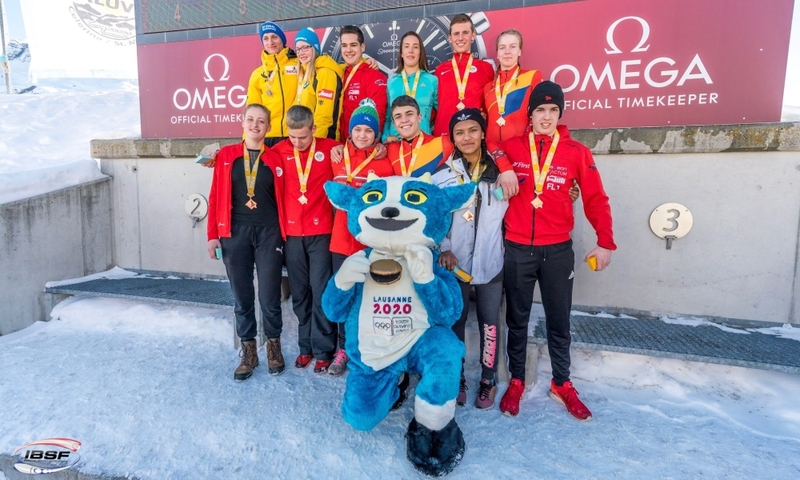 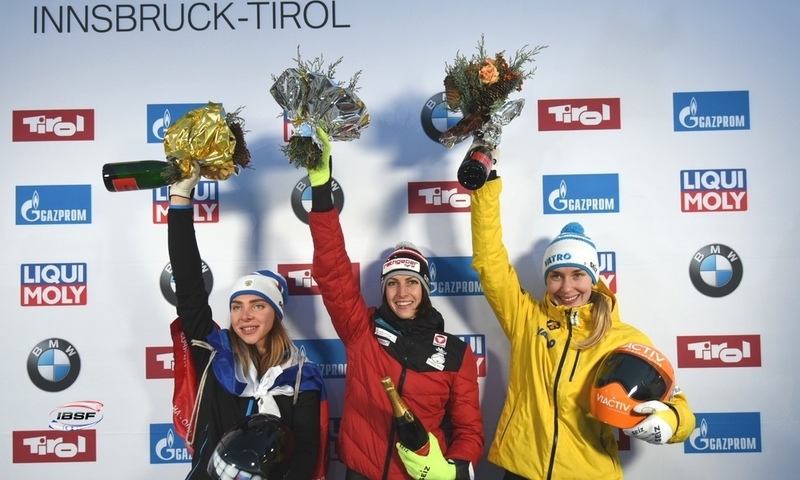 The Olympic bronze medallist Jamie Greubel Poser and brakewoman Lauren Gibbs (USA, 0.15 seconds behind) took third place at the race on the natural ice track, the Olympia Bobrun St. Moritz-Celerina. 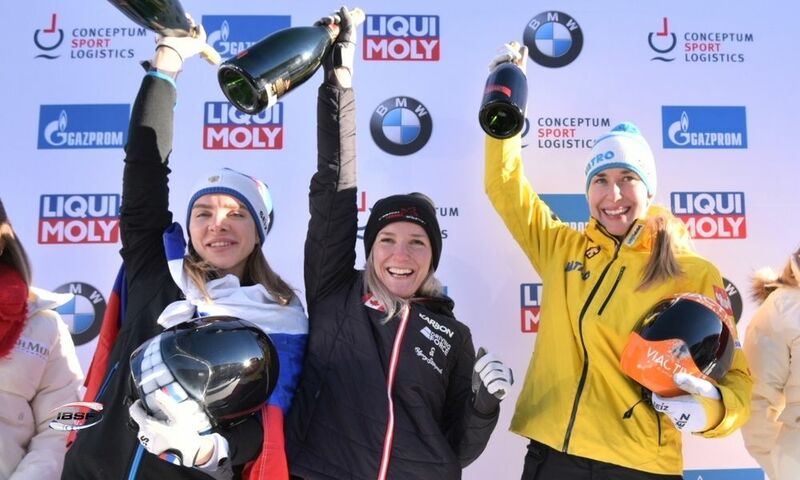 After finishing in seventh place with her brakewoman Annika Drazek, Christin Senkel (GER) celebrated her best World Cup result as a pilot. 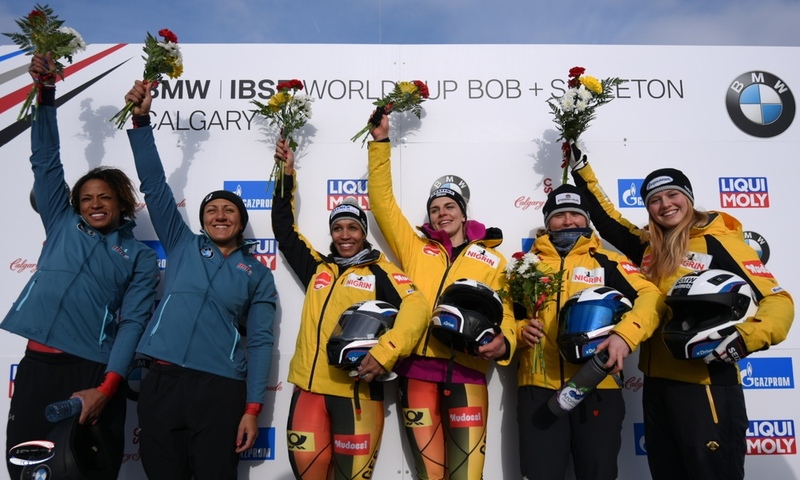 In her position as a brakewoman, Christin Senkel achieved many a World Cup podium finish with various pilots from the German squad. 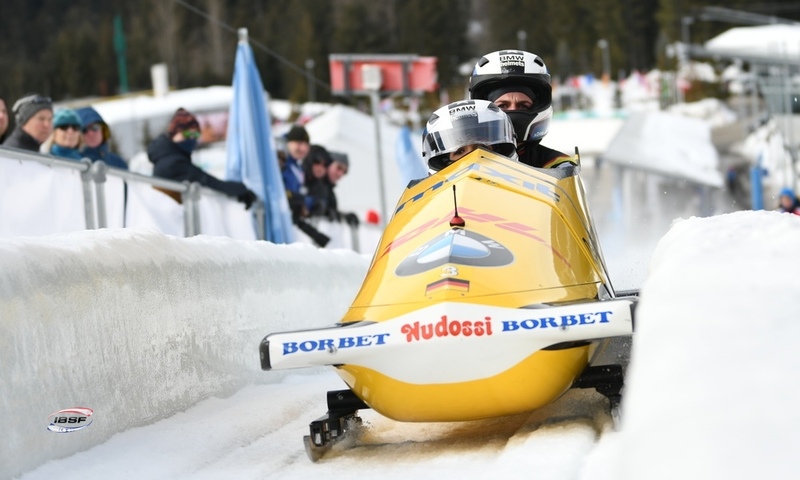 Making her World Cup comeback after six years, Sabina Hafner of Switzerland and her brakewoman Eveline Rebsamen finished in thirteenth.